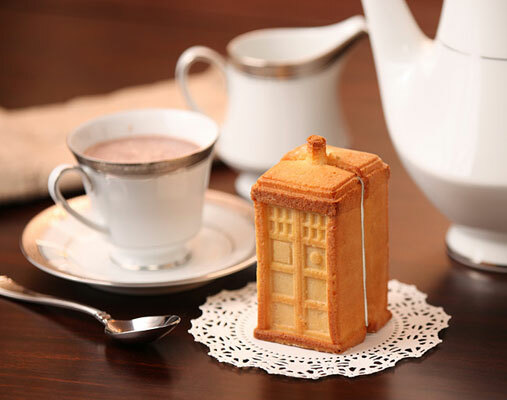 Got a Doctor Who fan in the family? 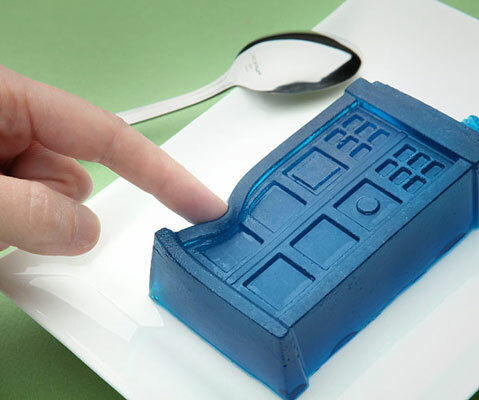 Well, you really need these Tardis silicone moulds in the cupboard. They really are super-cool things, especially if your kids are fans of the Doctor’s exploits. 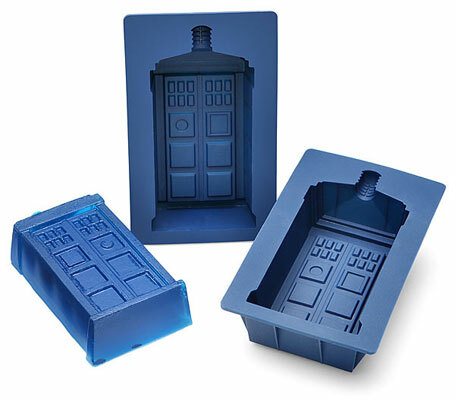 Perfect for adding a quirky and geeky twist to any party, you get two moulds in the shape of the time-travelling Tardis, allowing you to make a jelly in one or if you use both, a rather cool upright Tardis cake. $19.99 is the price of a set.